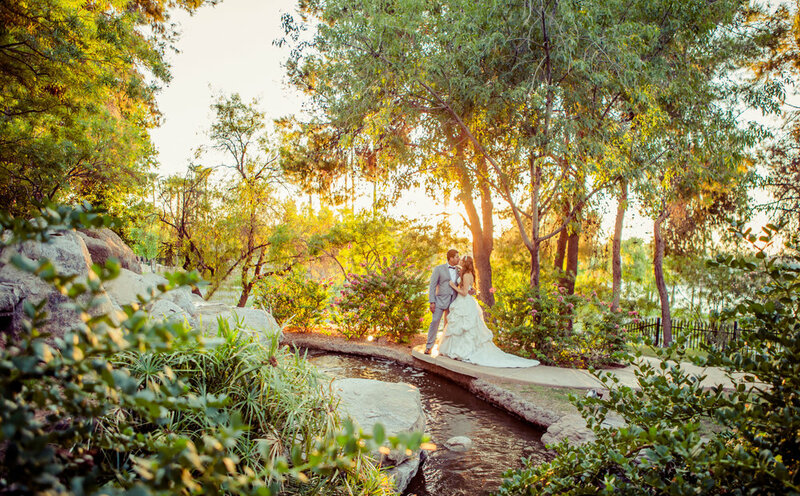 For your charmed day, begin in this charming spot! 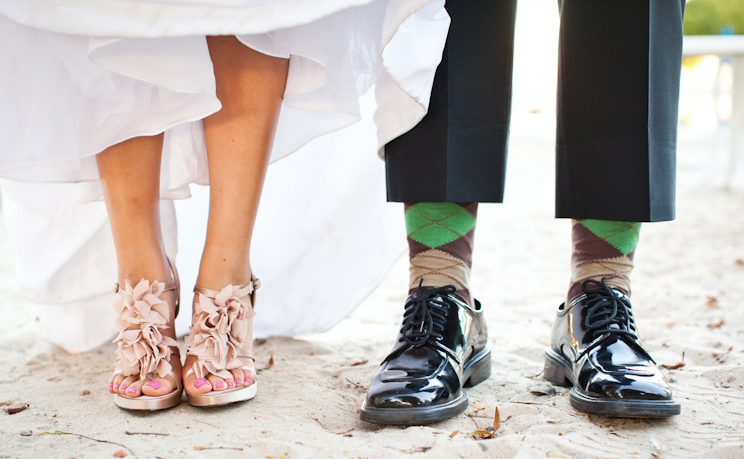 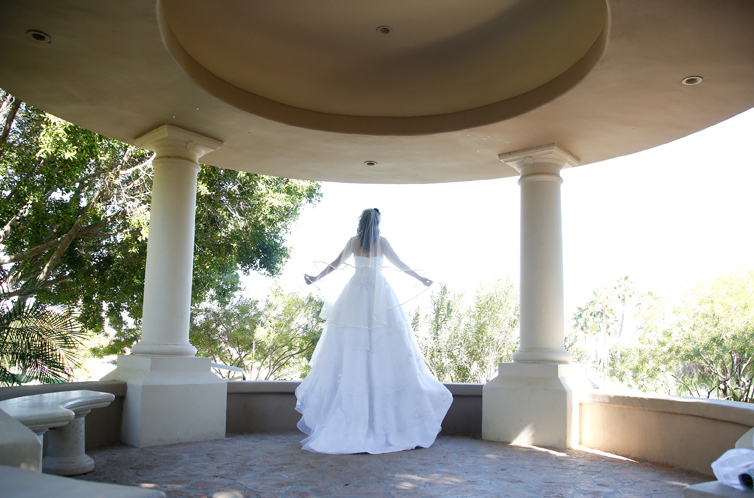 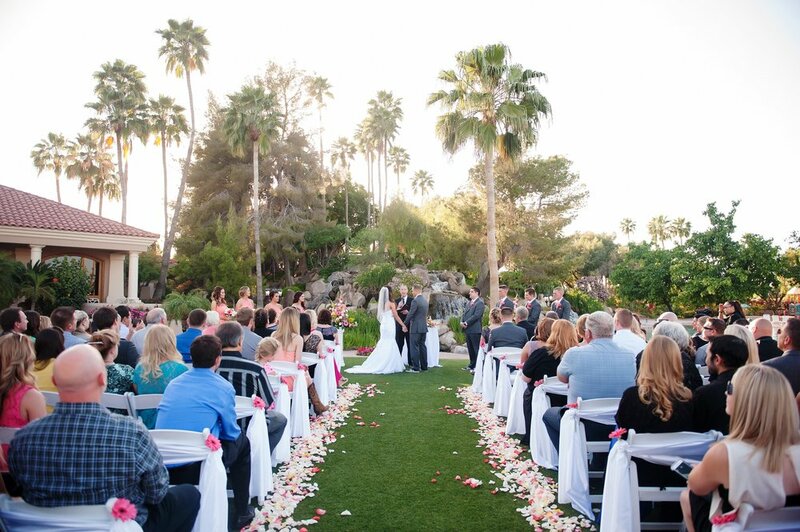 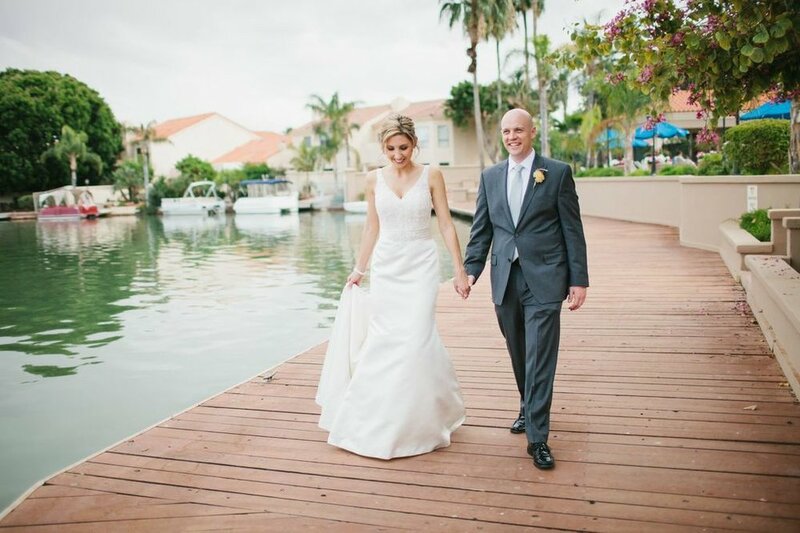 At Val Vista Lakes, we promise to make your wedding day a day to remember! 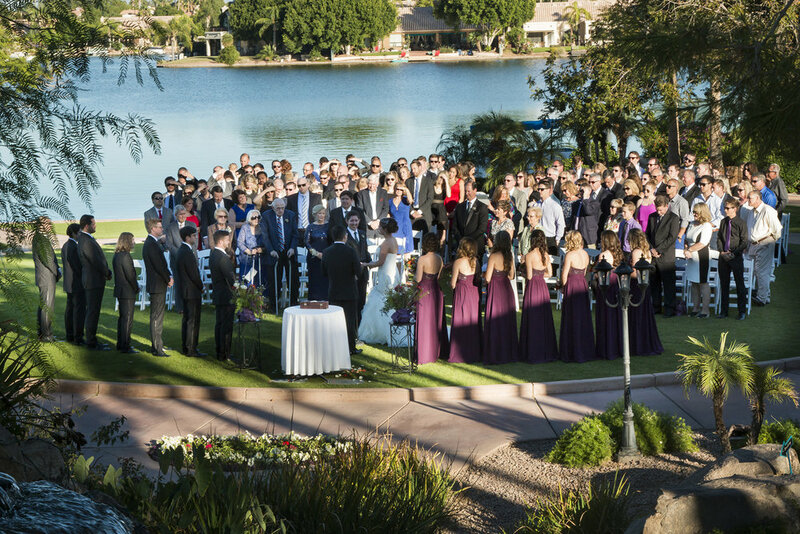 Come enjoy the simple elegance, lakeside splendor, and distinctly personalized service that is Val Vista Lakes!